The Sacred Valley Project was set up in 2009 with the aim of providing access to education for indigenous girls from the highlands of Peru. Convinced that education is the most successful route to empowerment, the project does everything it can to offer these girls a safe learning environment, accommodation and nutritious meals. 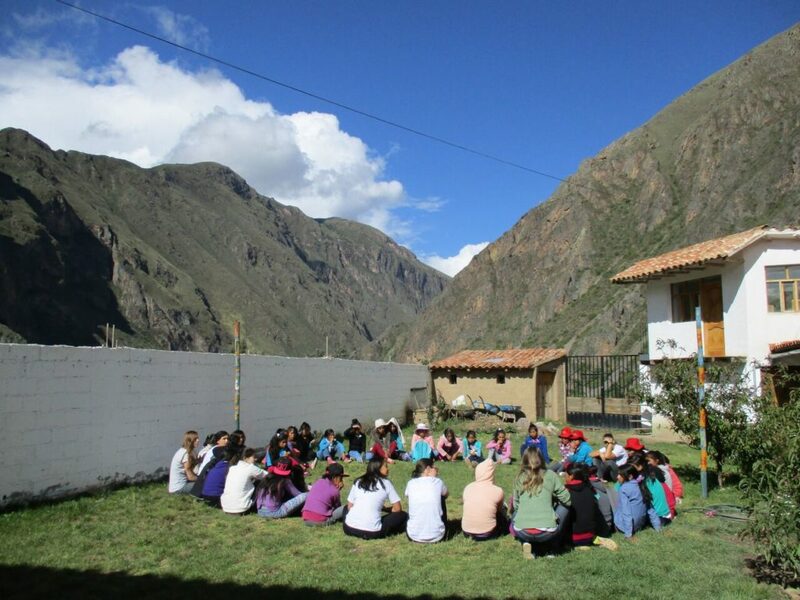 Currently, the project has two dormitories located in Calca & Ollantaytambo and supports 47 young girls. LAFF’s role within the Sacred Valley Project is to support the tuition and transport costs of the two dormitories. LAFF also assists the houses in Calca & Ollantaytambo to be able to fundraise for more sustainable energy sources, such as the solar water heater. Perhaps one of the greatest challenges these girls face is low self-esteem, which usually manifests itself in excessive shyness. Part of the Sacred Valley Project’s work is to boost the confidence of each of these young women, so they can begin to enjoy and take a more interactive role in their own education. It provides a space that nurtures and supports indigenous girls in their endeavour to adapt to the culture of an urban area, and implements a long term academic and personal development curriculum that is relevant to their culture, communities and personal goals.